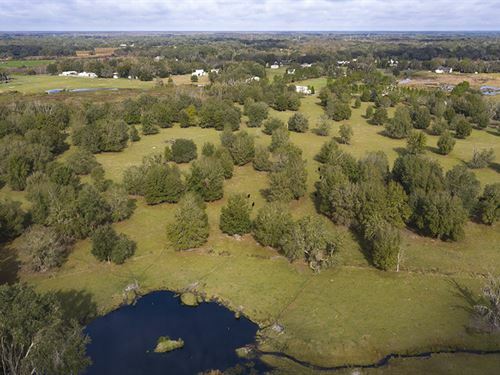 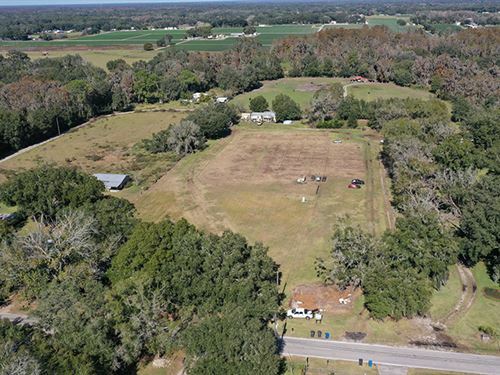 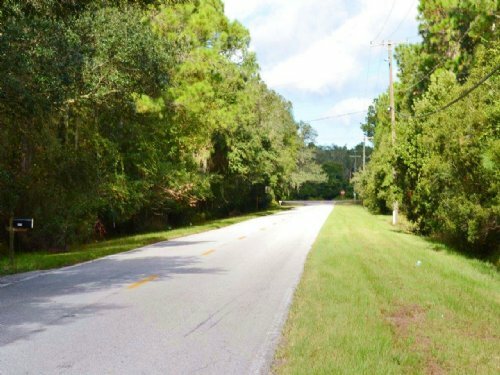 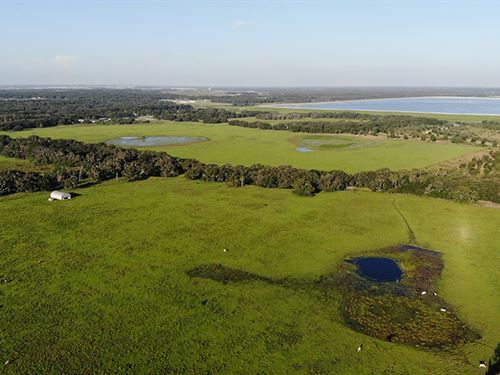 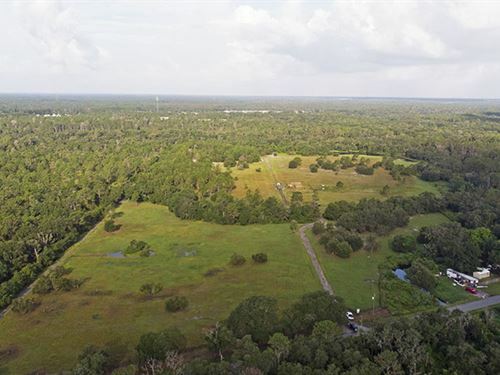 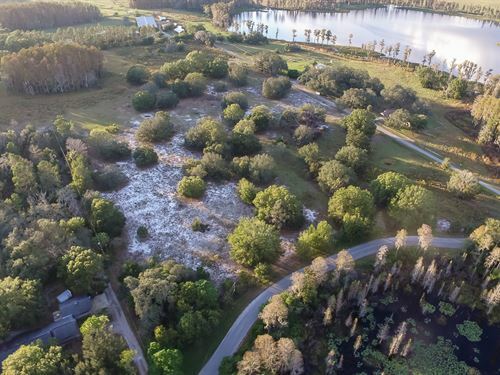 This is an outstanding residential development tract with extensive road frontage on two roads, including US 301. 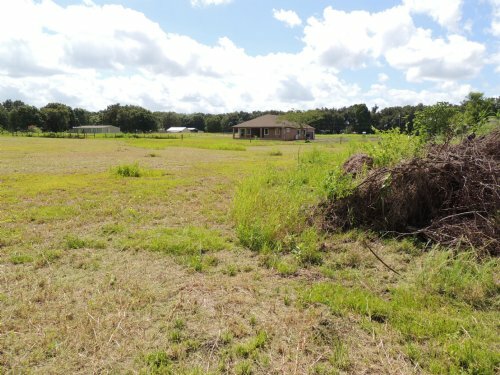 There is new development and subdivisions nearby. 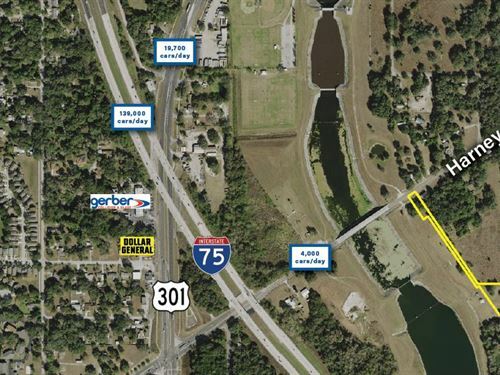 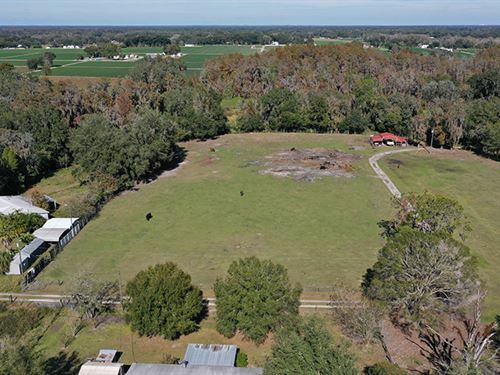 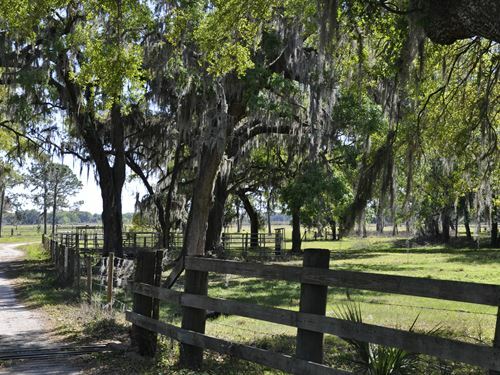 This property is in the direct path of growth and well located in West Central Florida.